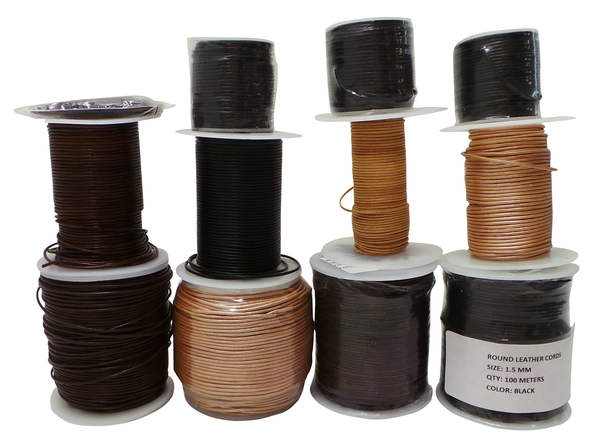 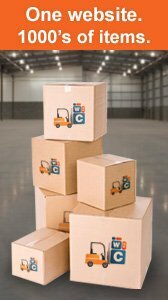 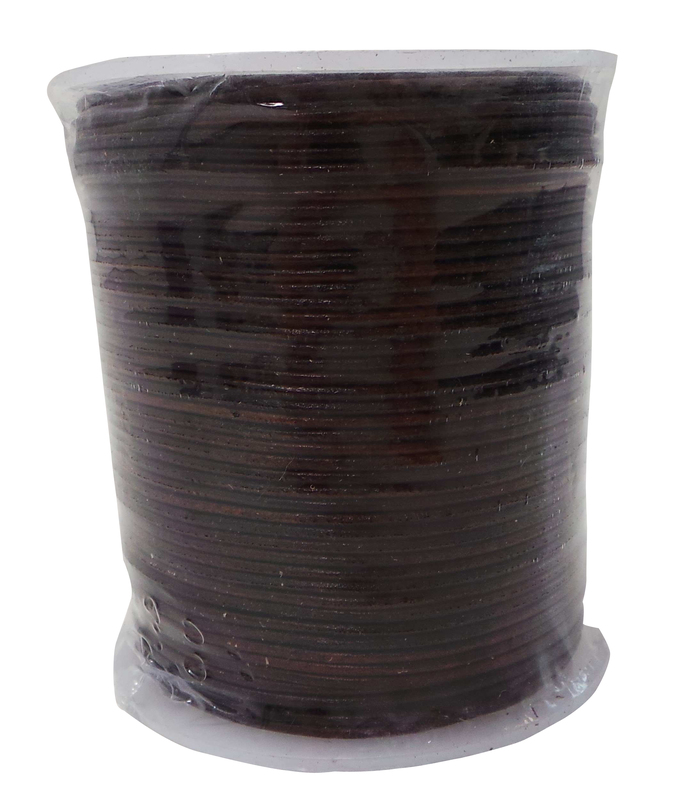 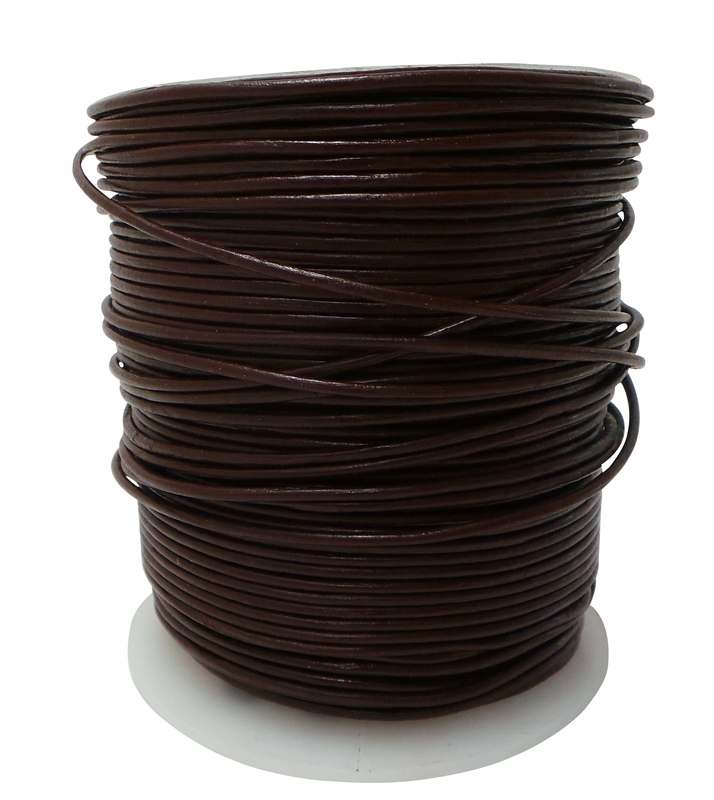 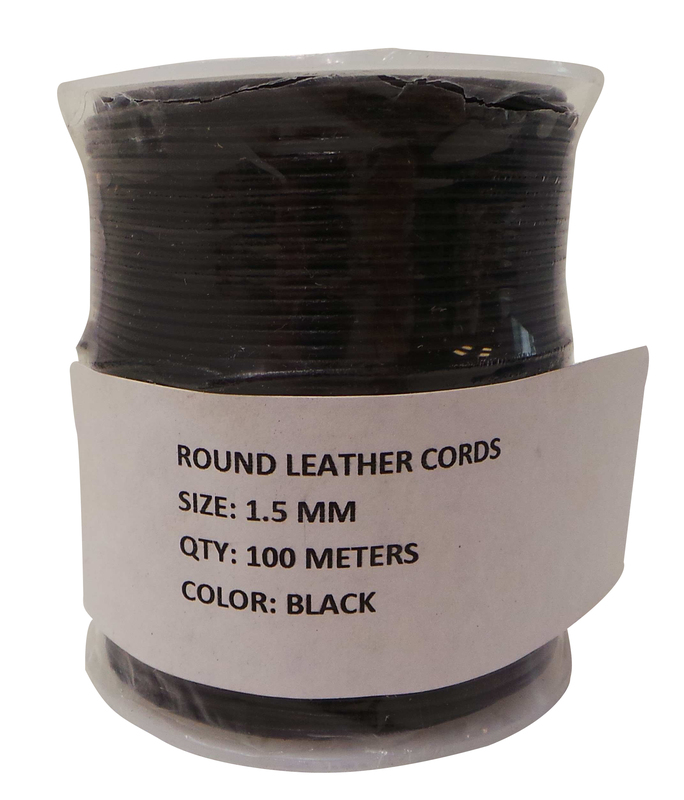 You will receive Approximately 617m of High Quality Mixed Colour Round Leather Cords - 1.5mm Wide. 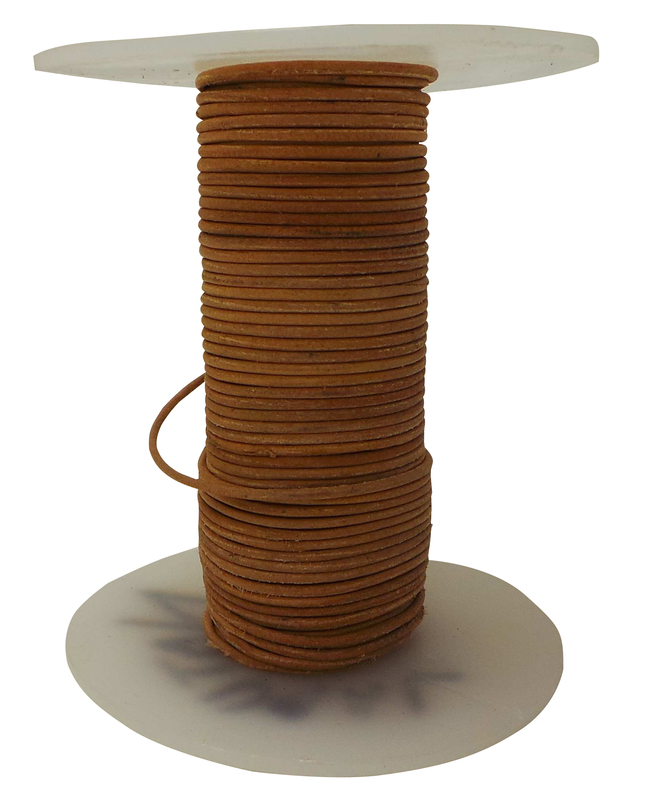 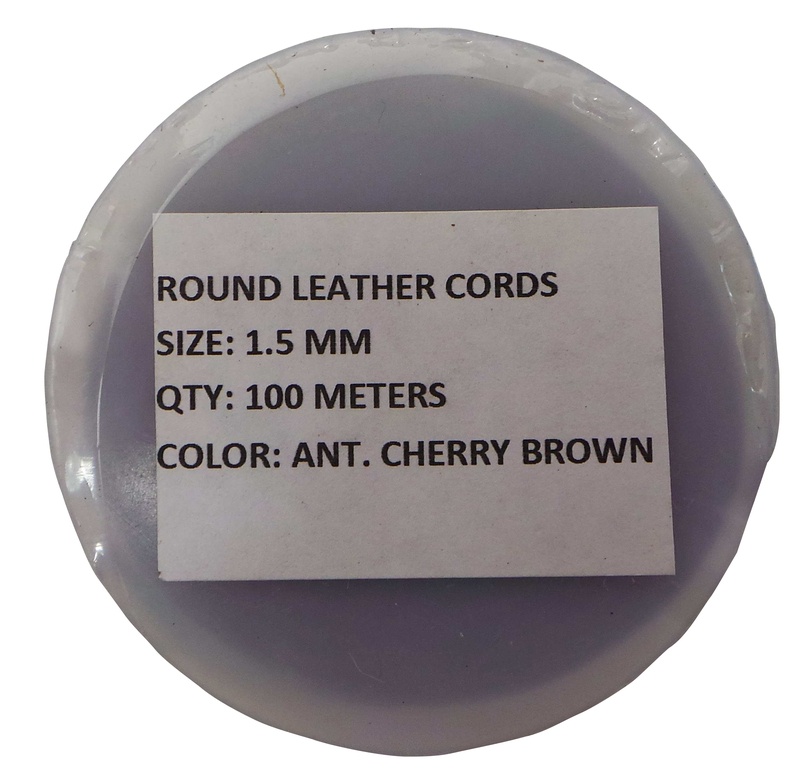 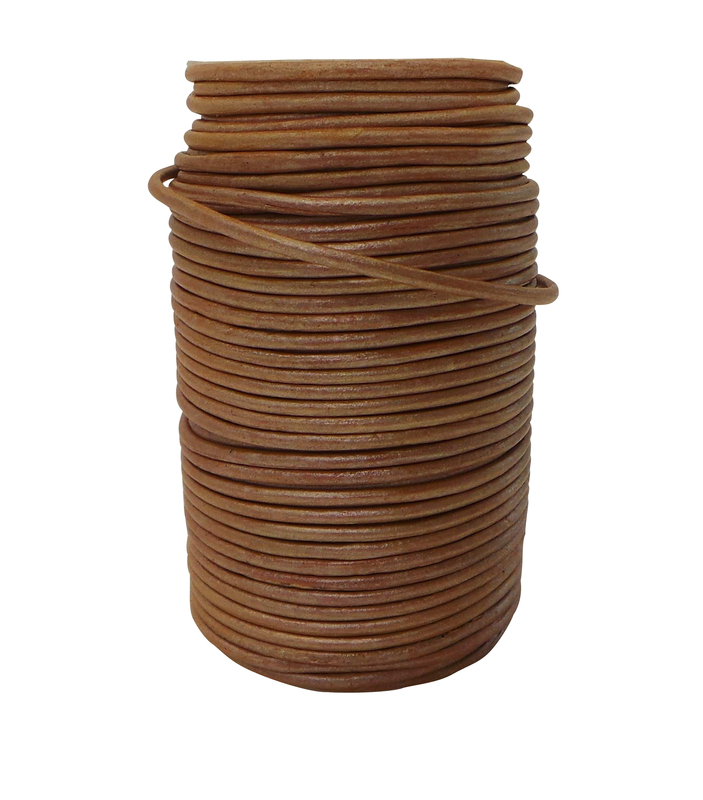 High quality real leather round cords that will enhance any project utilising round leather, from jewellery to garments to furniture and more. 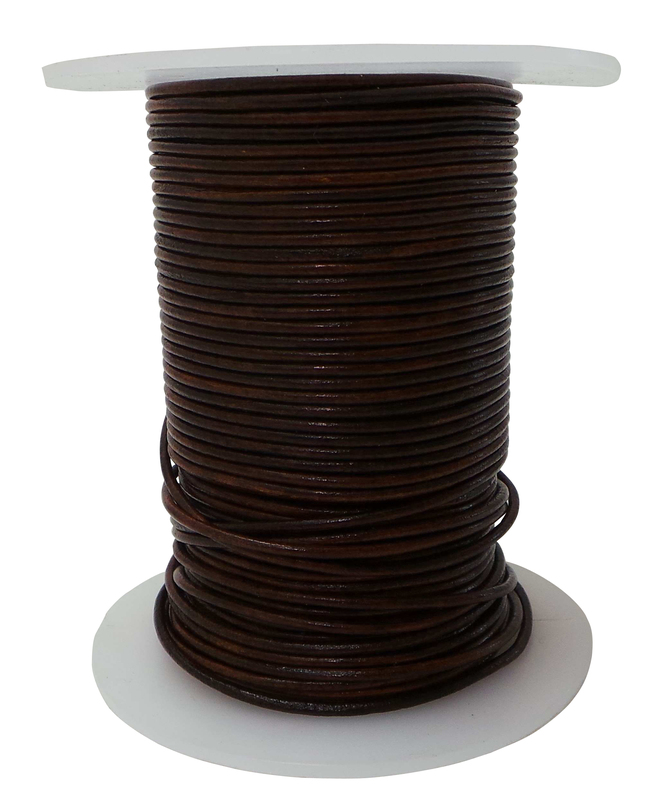 Particularly perfect for jewellery making and piping. A mixture of brown, antique cherry brown, black and metallic rose gold are included. 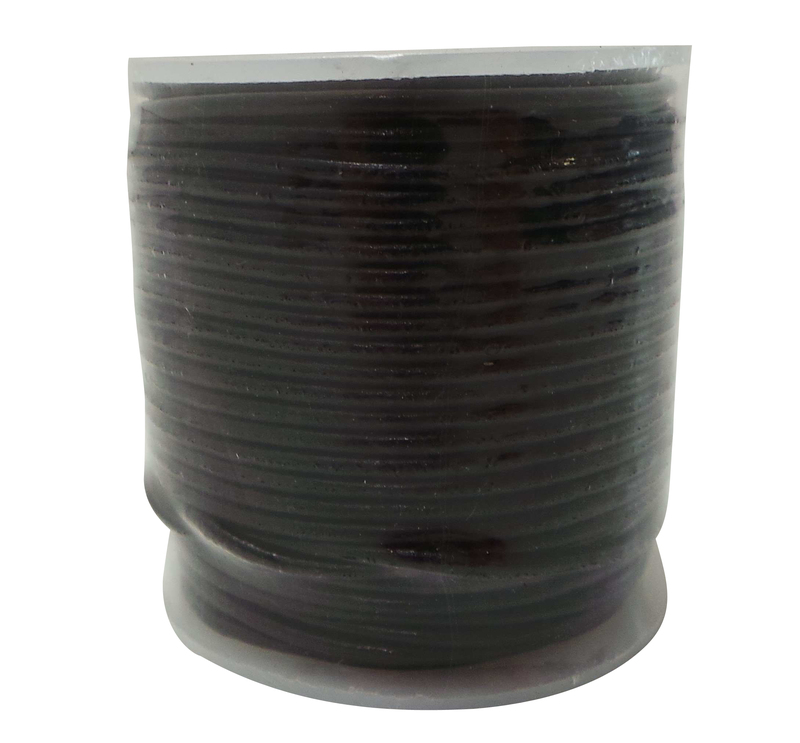 The vast majority are in a metallic style but a roll of dark grey is also included. 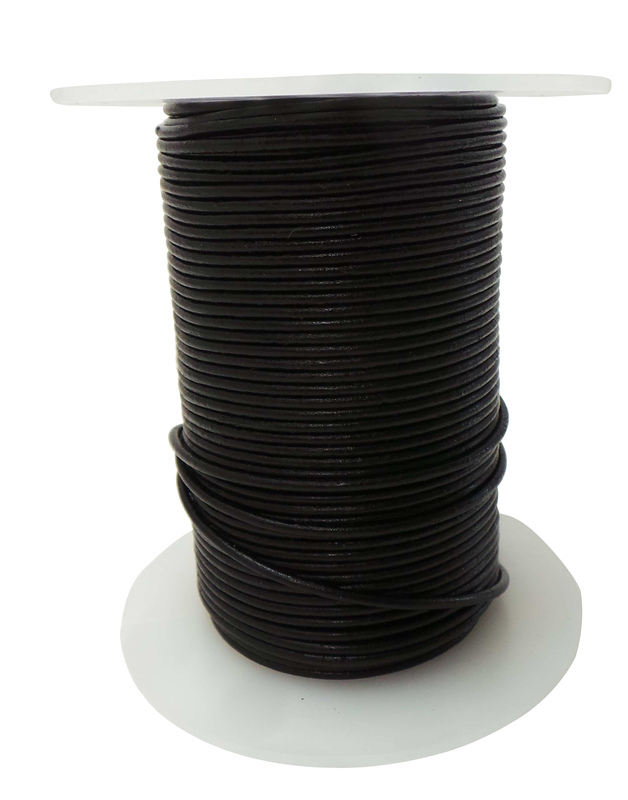 1.5mm wide.